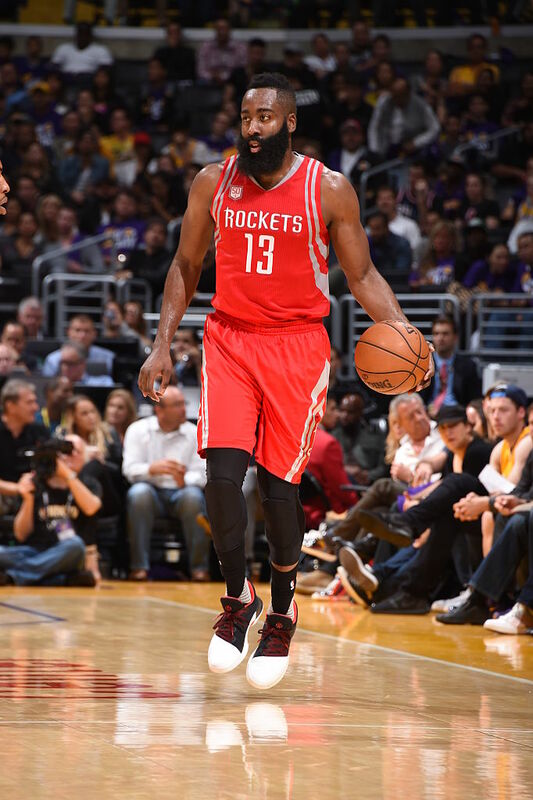 Harden puts up big numbers in signature sneaker. Following its Saturday unveiling, it didn't take long for the Adidas Harden Vol. 1 to hit the NBA hardwood. 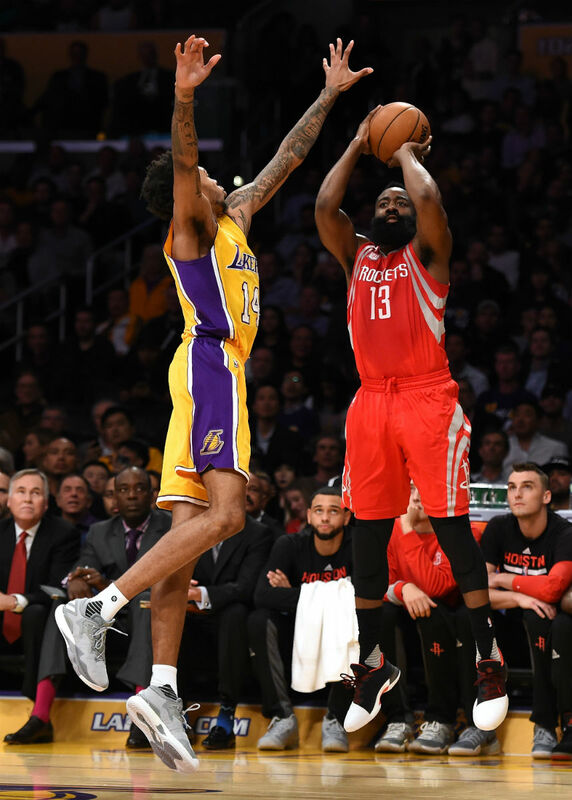 James Harden debuted his first signature sneaker against the Los Angeles Lakers at Staples Center last night. 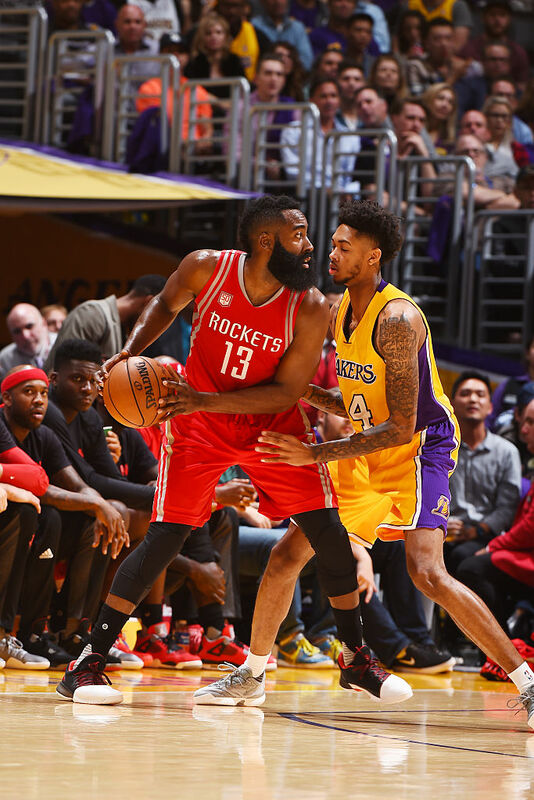 Poised to put up big numbers under new Rockets coach Mike D'Antoni, Harden filled up the stat sheet with 34 points, 8 rebounds and 17 assists. 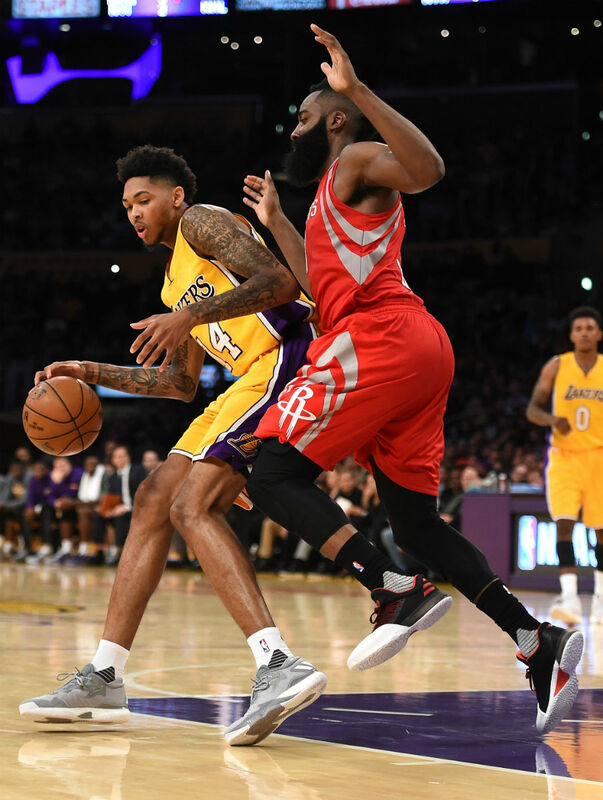 Unfortunately, that wasn't enough, as the Lakers surprised the Rockets with a 120-114 victory.